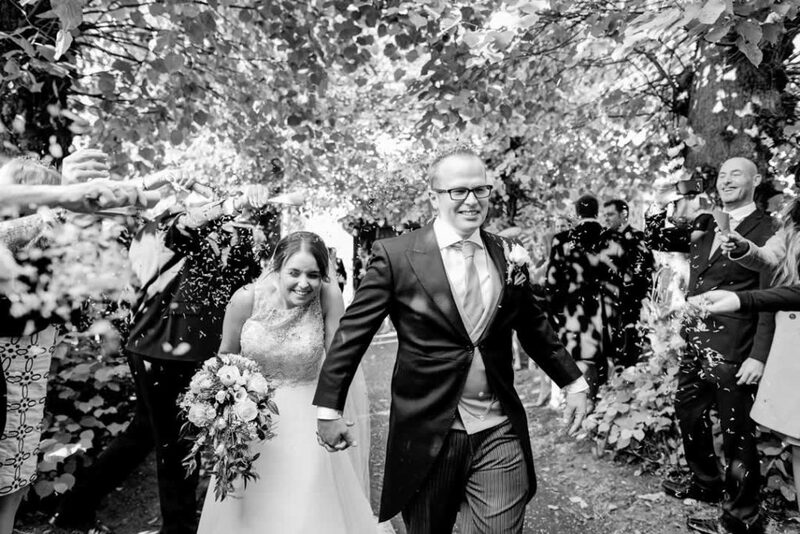 Lexden Executive Wedding Cars Essex – We specialise in providing a professional wedding car service. We have chauffeured wedding cars for all your requirements. Our services cover north Essex and Suffolk. 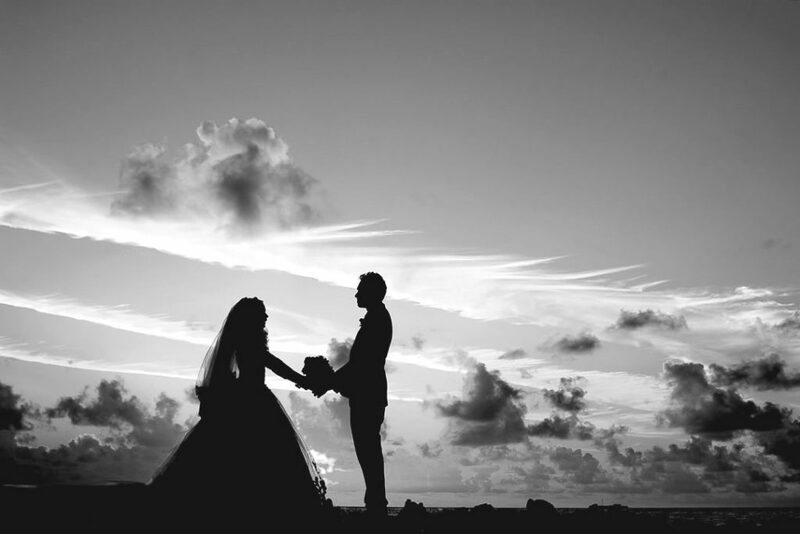 Everybody wants their wedding day to be a memorable occasion, a lot of planning goes into making the day a special one. We hope that you choose Lexden Executive Wedding Cars to be part of your wedding day. 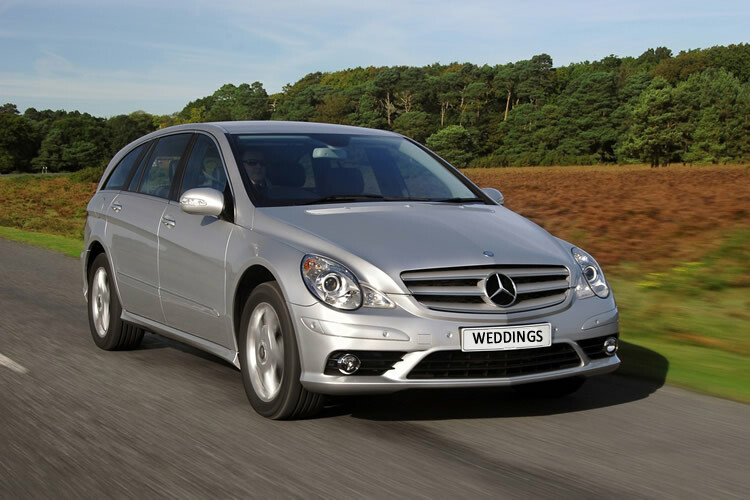 Arrive at the Church in style, our Mercedes cars offer real luxury for all members of the wedding party. 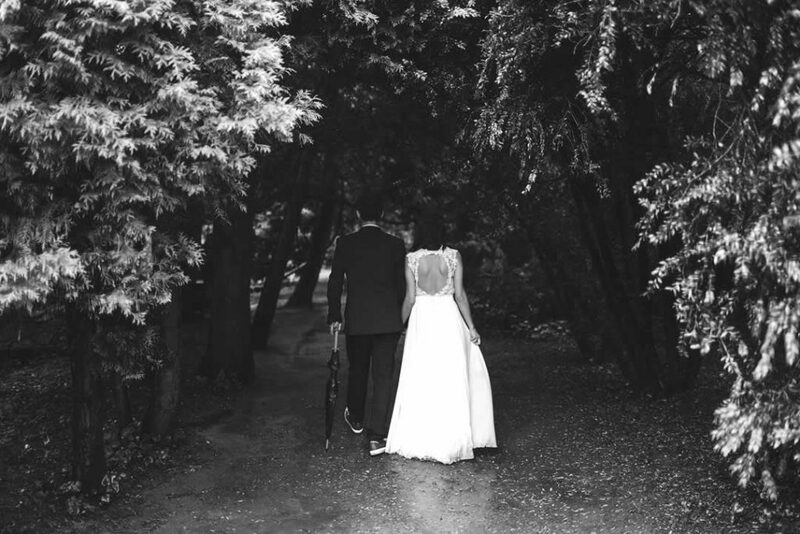 We take responsibility for organising your transport needs, allowing you and your family to get on and enjoy what should be a really special day for the Bride, Groom and wedding party. 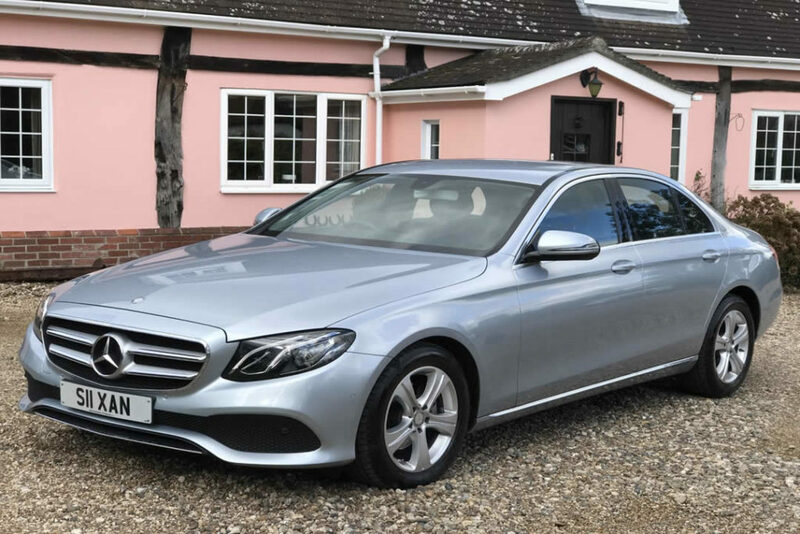 Lexden Executive Wedding Cars - Wedding Car Hire Companies - Brightlingsea, Capel, Colchester, Dedham, Harwich, Marks Tey, Mersea, Stratford St Mary, Ipswich Manningtree, Sudbury, Witham and other locations in Essex and Suffolk.